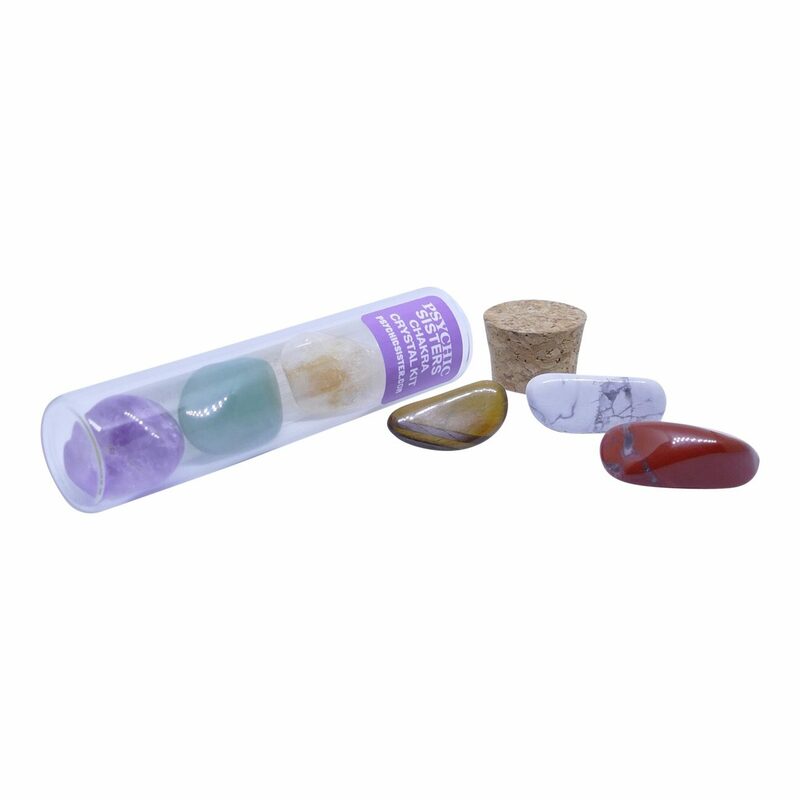 How To Use Chakra Kit The use of chakra stones for chakra balancing can help you acquire energy balance that is essential to your overall emotional and physical well-being. Chakra stones’ healing properties and meanings are unique to each stone. It’s important to remember that all stones and crystals possess their own vibrational frequency. 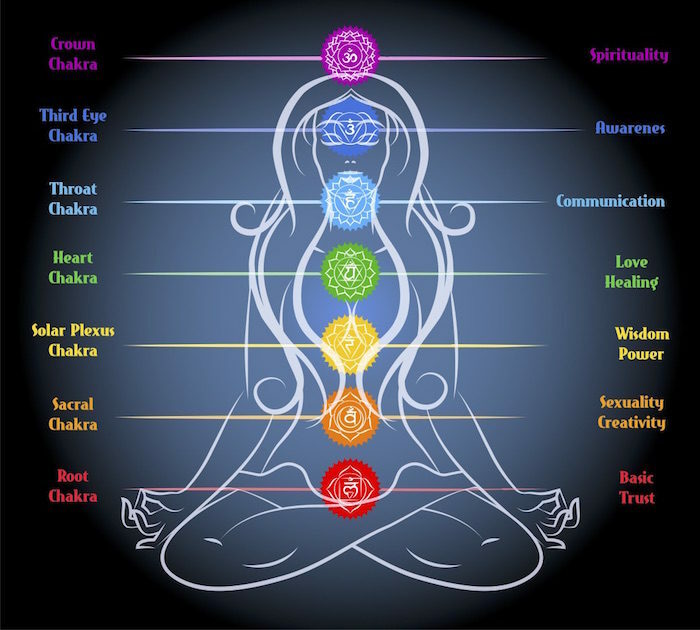 To dispel chakra blockages and promote balance, you must use stones with a vibrational frequency that matches the chakra you are wanting to heal.